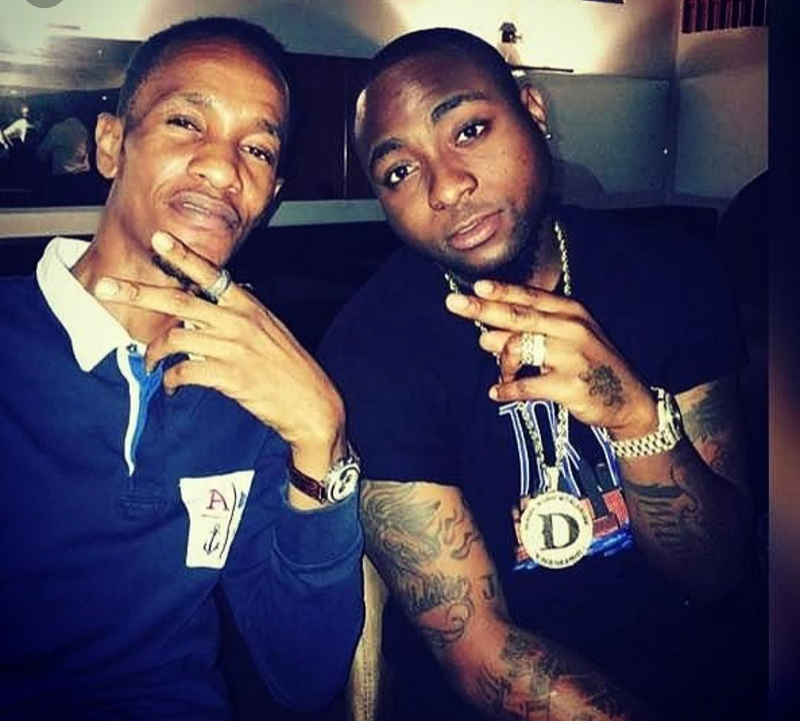 One year after, Davido remembers his late friend Tagbo. Davido has always shown he has a heart for family and friends in several ways. The music superstar yesterday raised a post on Instagram in memory of his late friend. Tagbo died last year after his birthday after allegedly taking too much shots of tequila. His death came as controversial as actress Caroline Ibrahim accused Davido of having a hand in his death. ‘On this day last year ! We lost our brother! We love and Miss you g ! 🕊🕊❤️ Continue to Rest In Peace Tagbo!’, wrote Davido.